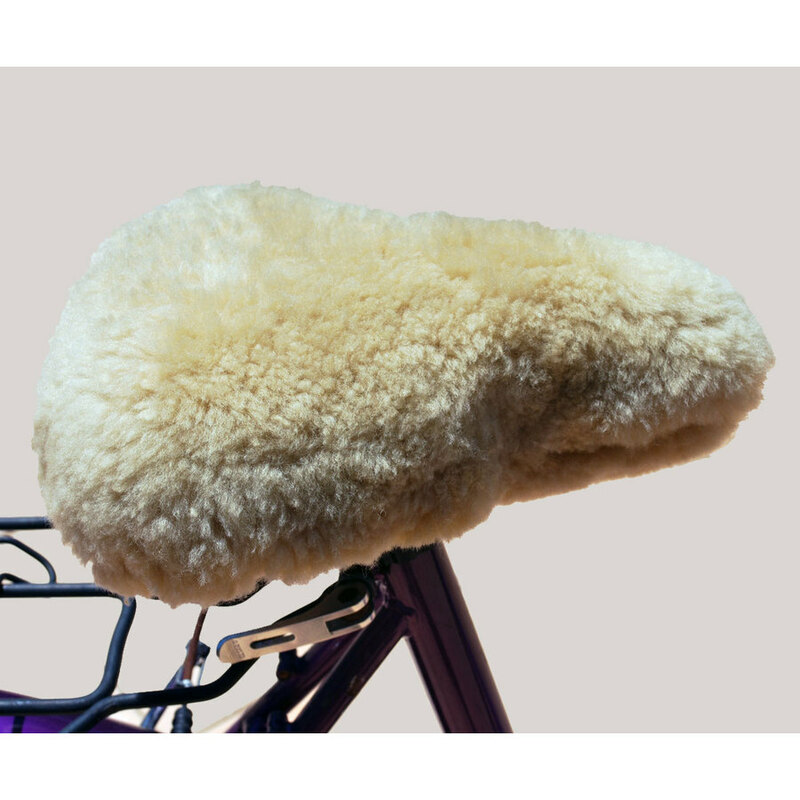 Mr Sheepskin Bike Seat Covers are made from 100% natural sheepskin which gives you extra comfort while riding. 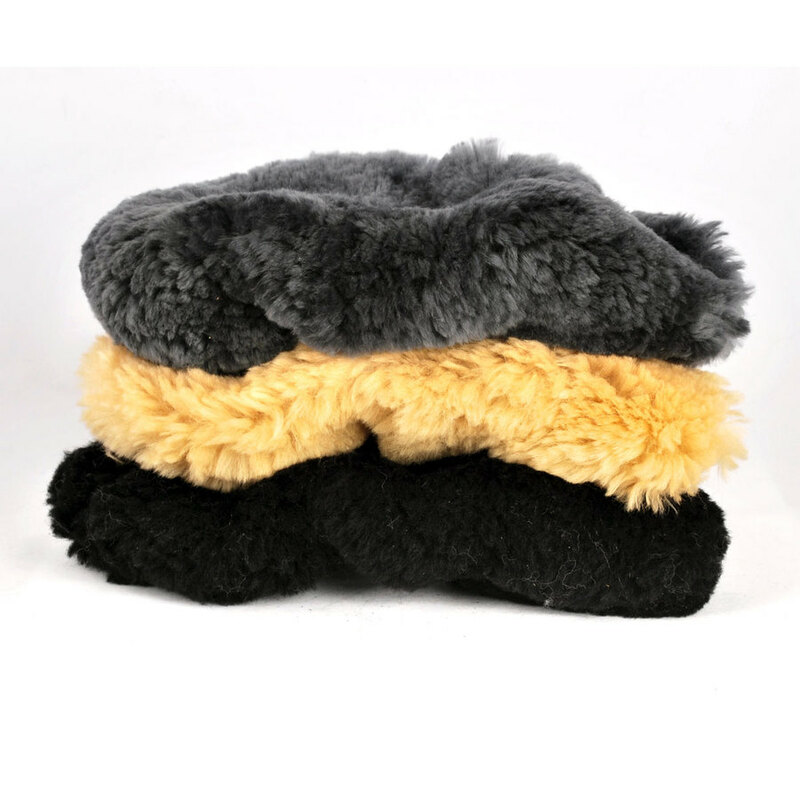 The covers are elasticised around the bottom to help keep them in place. The medium is only suitable for narrow racing type seats and measures approximately 29cm x 20cm.